Wedding season in full bloom. 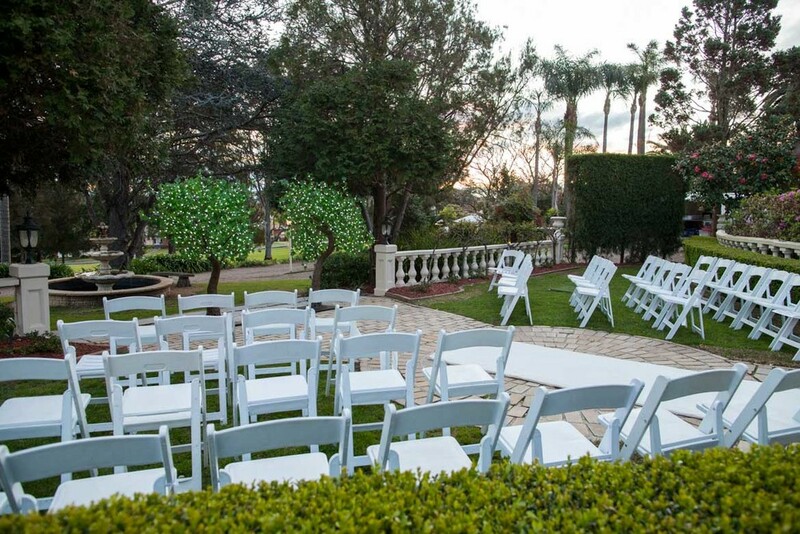 Bridging the gap from ceremony to reception, Avatree created multiple scenarios around the venue to showcase the number of ways brides and grooms could say "I do" and celebrate their magical day all in the one location. One of the resounding favourites of the showcase, was our two 4.2 m White Maple Leaf Light Trees with warm white LEDs in the Enchanted Garden. 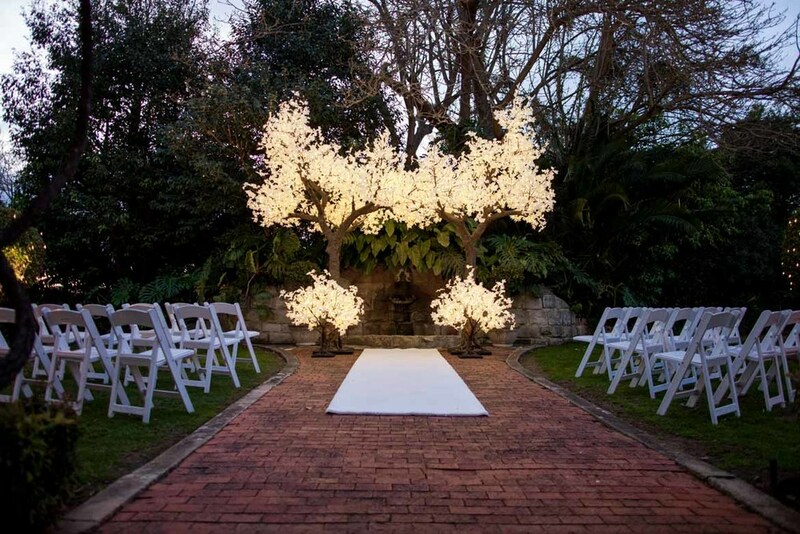 Standing tall at the end of a white aisle, the White Maple Leaf Light Trees added warmth and ambience to the garden, whilst creating the perfect ceremonial backdrop. Indeed, many loved-up couples took it as an opportunity to rehearse the special moment! 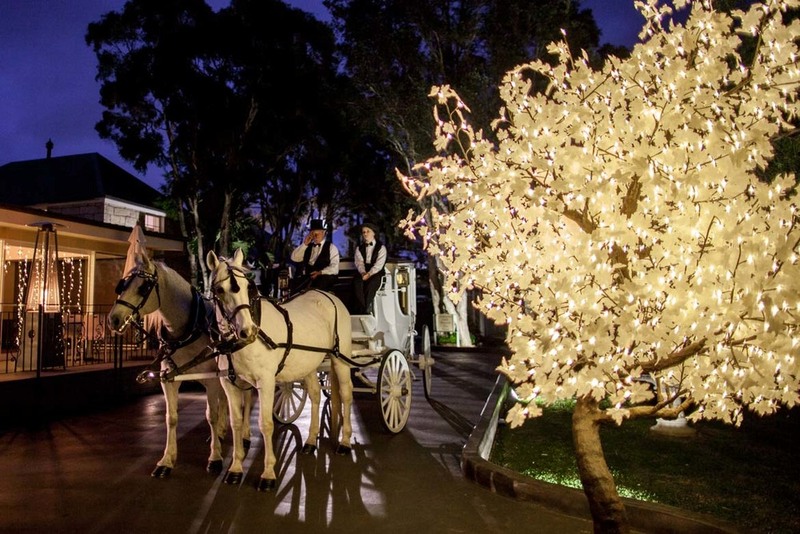 For added effect, we also installed two matching 1.2 m White Maple Leaf Light Trees, which framed the taller trees and provided the finishing touches to the romantic spot. 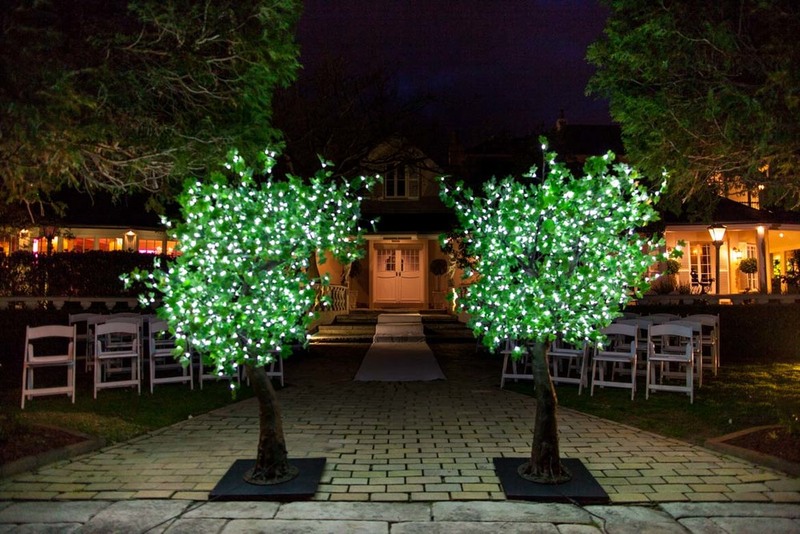 In the Rose Garden, we took advantage of the lush greenery and installed two 1.8 m Green Maple Light Trees to show couples that smaller light trees can be just as impactful in the right setting. 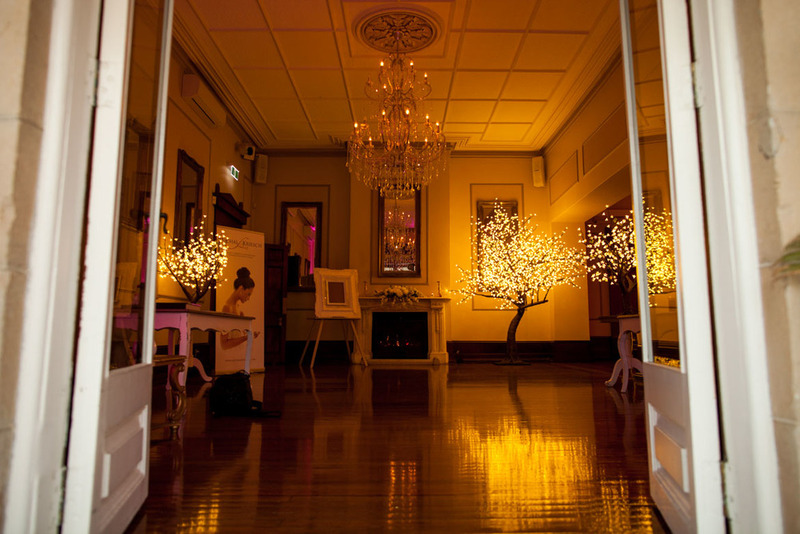 Inspired by the rich tones and beautiful sandstone wall in the Rebecca Suite, we opted for our breathtakingly beautiful Warm White Blossom Light Tree. Standing at 2.8 m high, it adds elegance and ambience to classical settings like these.